Rachael Harrie came to an amazing idea: to organize a campaign that would help writers build their writing platforms. Today, if you want to be successful as a writer, a good writing platform is an absolute must. It's not as easy as it looks, building a platform, connecting with your fellow writers and potential readers, but Rachael just made it easier. 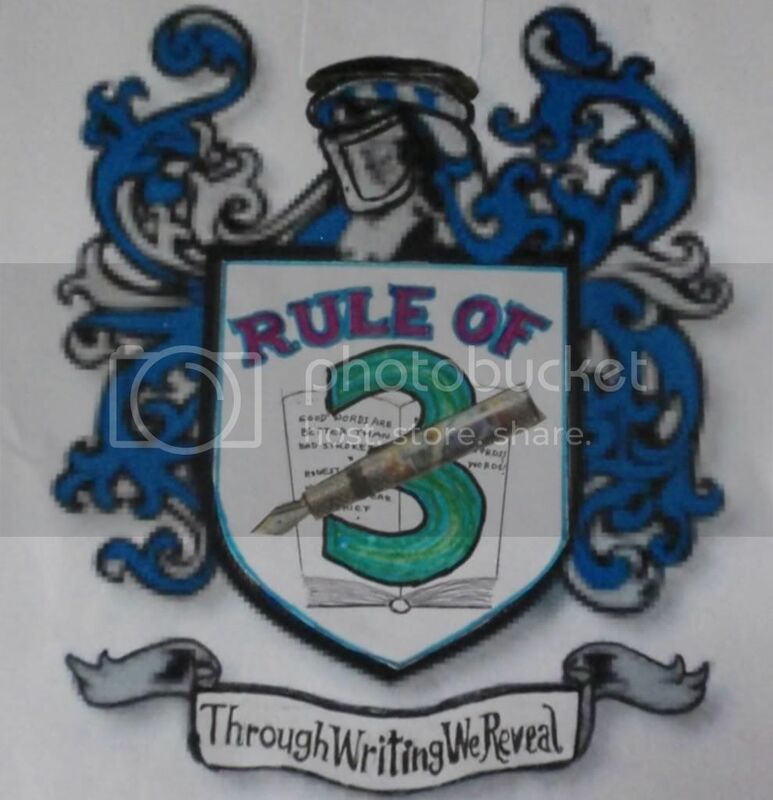 Her Third Writers' Platform-Building Campaign starts soon, come join in the fun! HI Daina. Nice to meet you through the Campaign. Hi there! I'm in your Beginning Blogger group for the Campaign. Looking forward to getting to know you! Hi Daina! Thanks for stopping by my blog, I'm glad we're in this campaign together! Hi Daina, I'm in your Campaign Fantasy group. Looking forward to reading your blog and finding out about your fantasy short stories. I tend to write epic, so I'm impressed when you can trim fantasy into a short. 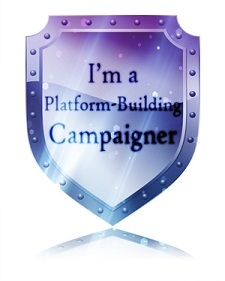 I'm a fellow campaigner. This is so great to be finding people from all over the world! I'm loving this. Hi there Daina . I'm a fellow campaigner and we are in the same short stories group . Nice to meet you ! I'm excited about this campaign and getting to meet new writers/bloggers ! Let the fun begin !!! Hi Daina, I'm also a fellow Campaigner. Just dropping by to say Hi and let you know you've been tagged! Hi Daina! I'm another Campaigner as well, it's wonderful to meet you! Can't wait to get to know you a bit more! Hi Daina, trying to get around and say hello to all the authors in the fantasy groups! Hello!